So, Forza Motorsport 7 is out this week and while the critics have said many good things about it, I as a long time fan have found that while it’s still got a lot going for it, it’s not quite the Forza I was hoping it was going to be. I am however a huge fan of Forza 6, and I thought it might be fun to compare the two titles side by side really try and see/hear the differences between them. What’s that? We are also busy with Project CARS 2, well then we should definitely throw that into the mix now shouldn’t we? 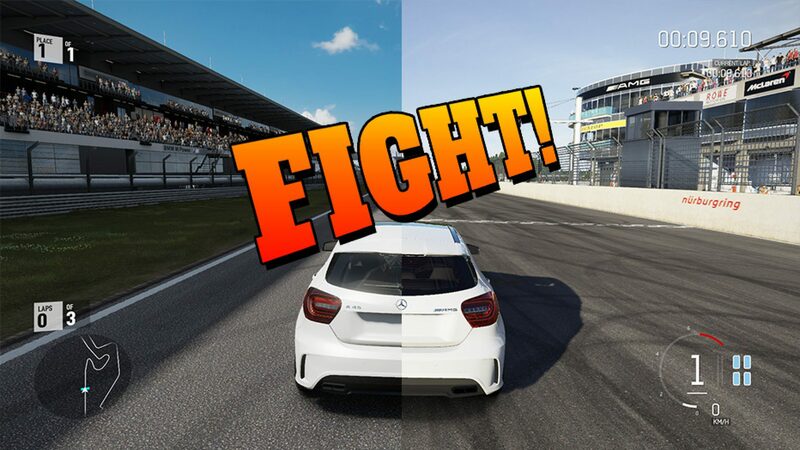 To keep the test pretty standard, we selected the Mercedes-Benz A45 AMG, as its one of the cars available across all games and the same goes for the Nurburgring F1 Circuit. We tried to keep time of day as well as the weather pretty close too. We have placed the individual videos for you to check out below. However if you want to watch all 3 running AT THE SAME TIME(!) 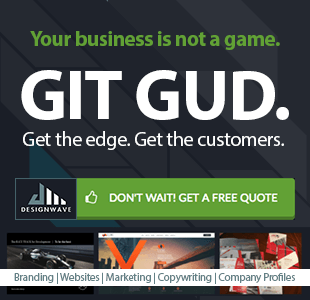 then we have used a web service to make that happen by CLICKING HERE! So what did you think? I think it’s pretty crazy that they actually look so similar, showing that the details are really getting nailed down these days. The jump from Forza 6 to 7 might not be as great as some people think, and Project CARS 2 might look a little rougher in a few little areas, but trust me its way worth the full day/night, weather and dynamic track features that it’s capable of. I’m also really surprised that the Project Cars 2 was quicker, and I thought I could have just nailed the first corner a little more in PC2 but the longer the vids went the further I got ahead. It’s crazy how almost identical the Forza laps were. It may be irrelevant, but it’s worth noting that for the Forzas I used the standard control scheme and for PC2 I used tilt steering on the Playstation controller (I’ll try get my setup posted soon for anyone interested).